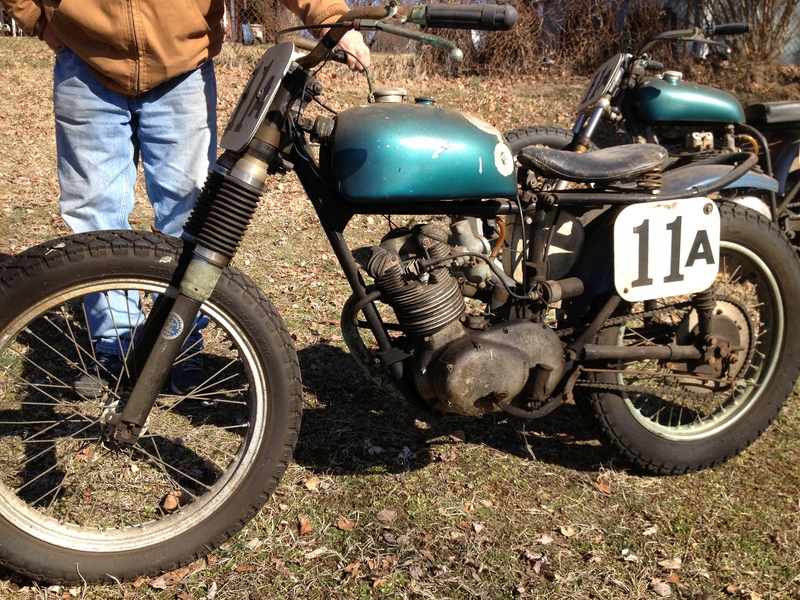 This AWESOME 1963 Triumph Cub has had a very thrilling life. Pat Myers, a Baltimore guy both born and raised, had this Triumph for many years. Pat started racing in 1964 and got his Pro License in 1967. Pat raced the Mid-Atlantic Area from 1966-1968 at such tracks as Elkton, Richmond Philadelphia, VA, WV, Cockeysville, and Edgewood Raceways. 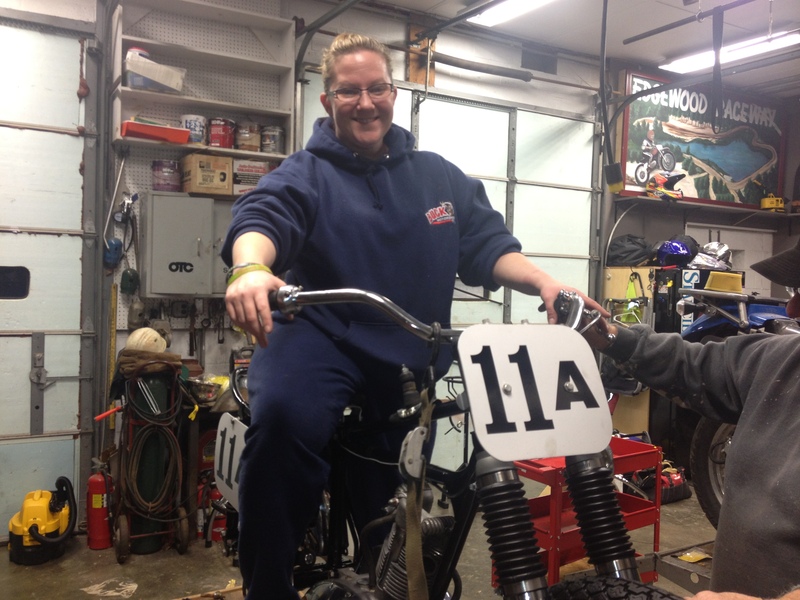 Pat did most of the custom work on this bike, fabricating the cylinder from a 200 into a 250. When I came to own this bike last year, the restoring process was something truly amazing! To see the difference in parts and what makes this Cub truly unique is something I will always look back on and smile about! We wanted to stay true to the motorcycle. So she is shined up now—but like Pat Myers had her back in the day. This bike has true sentimental value to me, for this bike, with Pat Myers as rider, raced at my grandfather’s track (Edgewood Raceways) many moons ago. 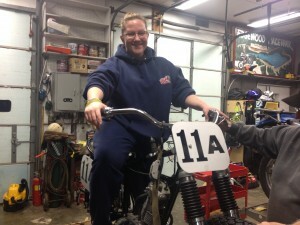 GREAT thanks to Tim Stancill and Mike Slate for making this dream of owning a Triumph Cub come true.